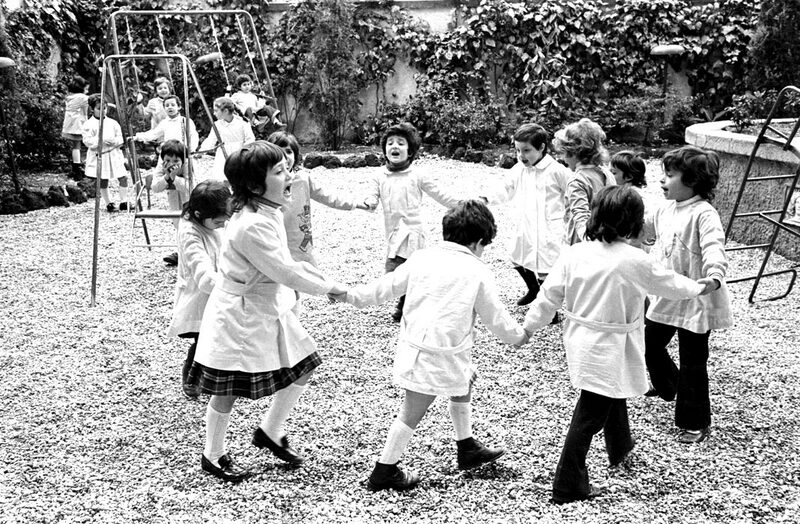 Children play outdoors at the Jewish community kindergarten, supported by JDC. 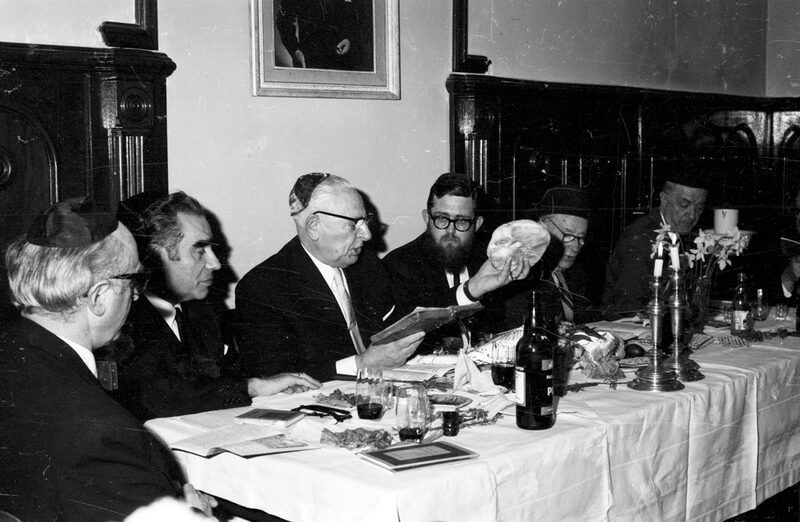 JDC’s first cargo of preserved kosher beef is loaded aboard the SS Ashburn. 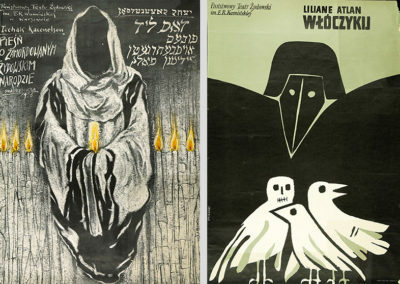 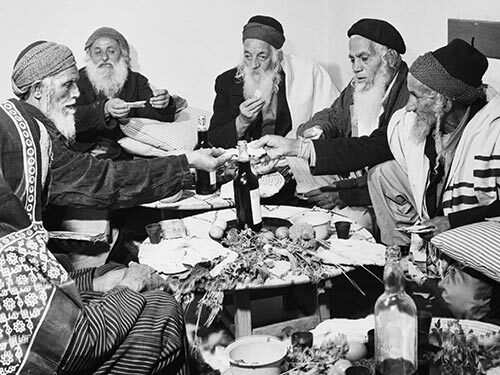 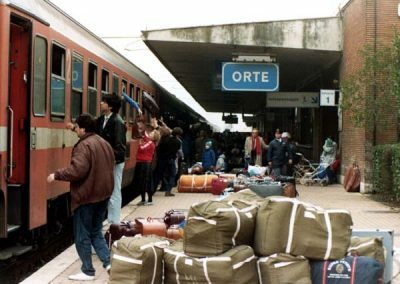 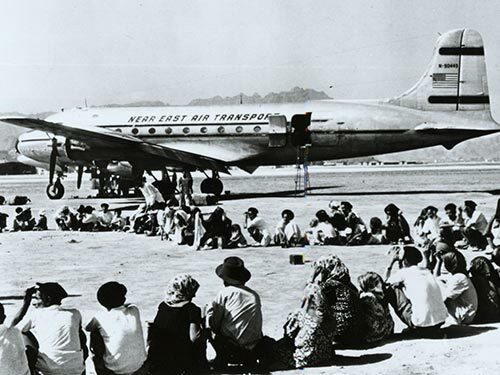 JDC provided relief in Vienna and Rome for Soviet Jews in transit and was able to respond compassionately to a backlog of thousands of Soviet Jewish émigrés awaiting visas. 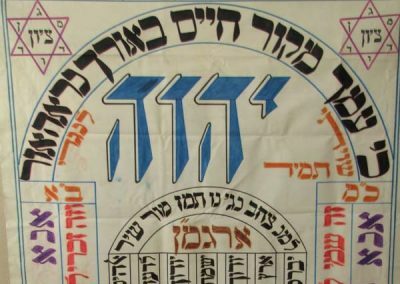 JDC changed its mode of operation in Israel, establishing JDC-Israel, and continued to work in partnership with the government to address social needs. 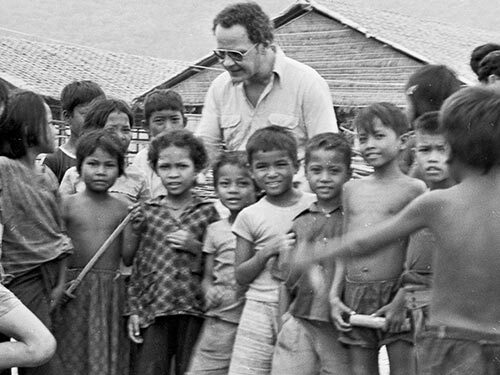 JDC continued to respond to nonsectarian emergencies and was a founding member of the Interfaith Hunger Appeal. 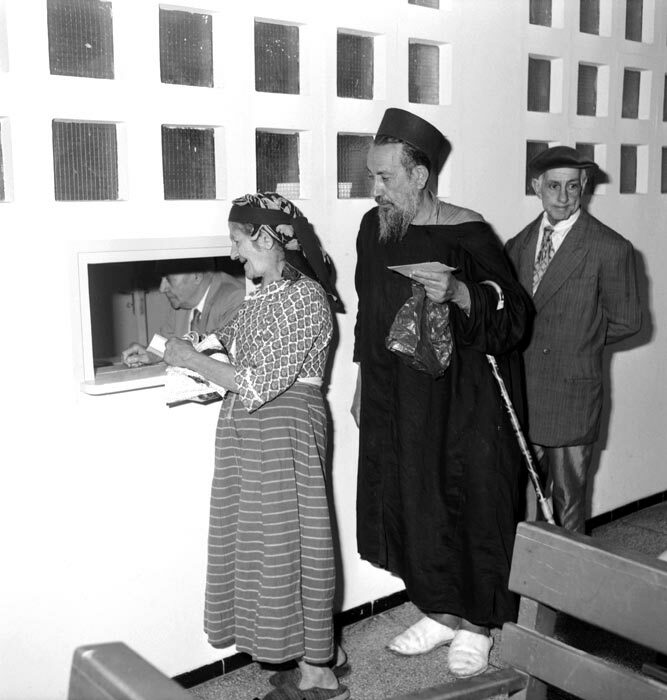 Clients call at Social Service Center to collect monthly cash relief. 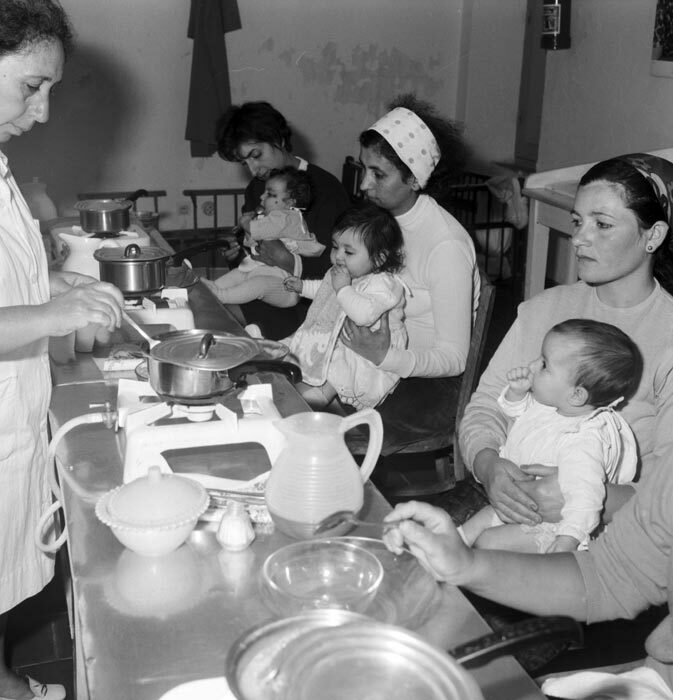 Mothers attended a class in infant nutrition at the Oeuvre de Secours aux Enfants (OSE) dispensary, supported by JDC funding. 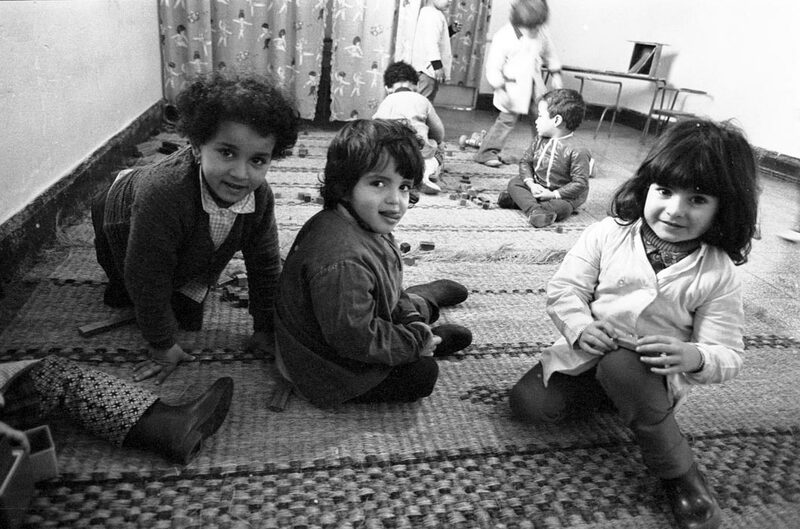 OSE is a French Jewish humanitarian organization that saved more than a thousand Jewish refugee children during World War II. 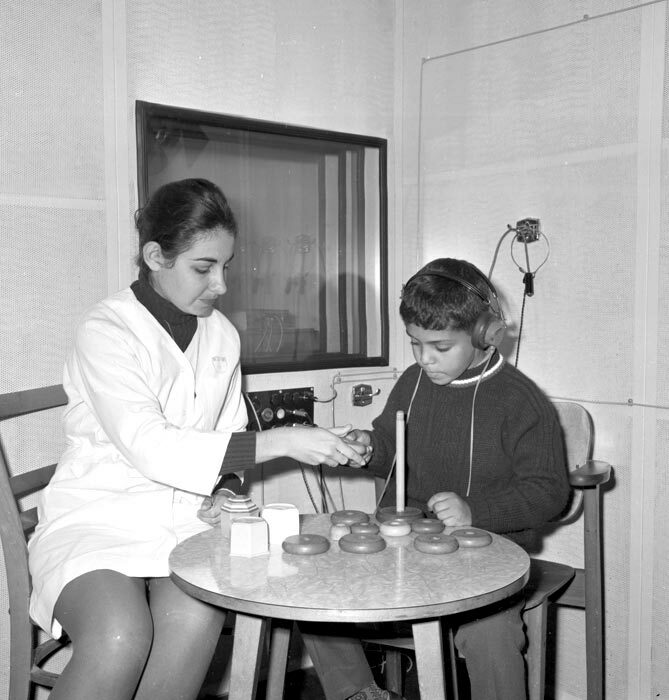 A student at the School of Communicative Disorders at Tel Aviv University’s Medical School works with a hearing-impaired student. 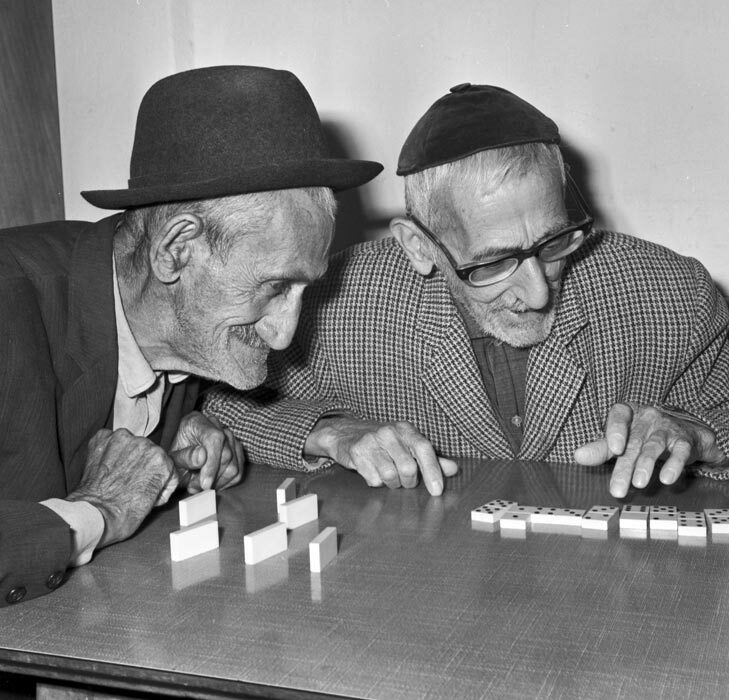 Playing dominoes at the Malben Day Center for the Aged. 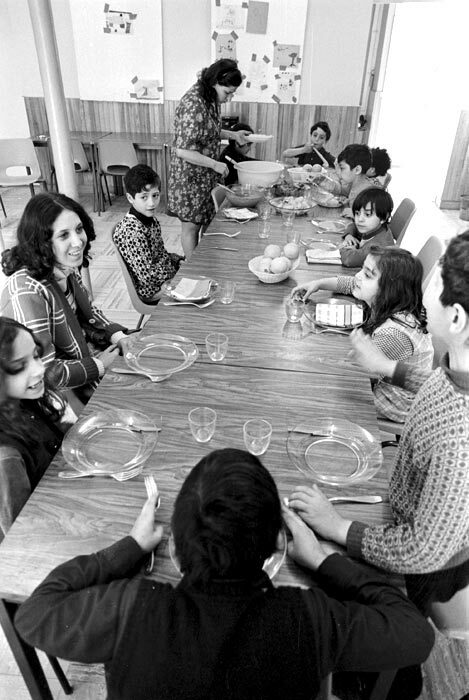 OSE Neighborhood Center; serving lunch to children (mostly recent arrivals from North Africa). 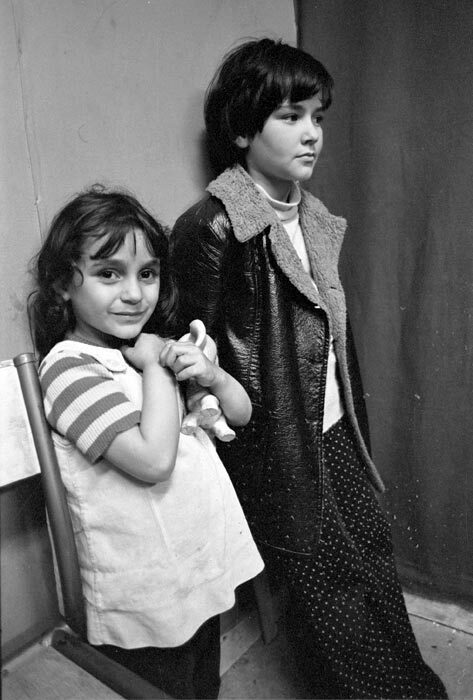 Two young girls who are recent arrivals from North Africa at the Belleville Youth Center. 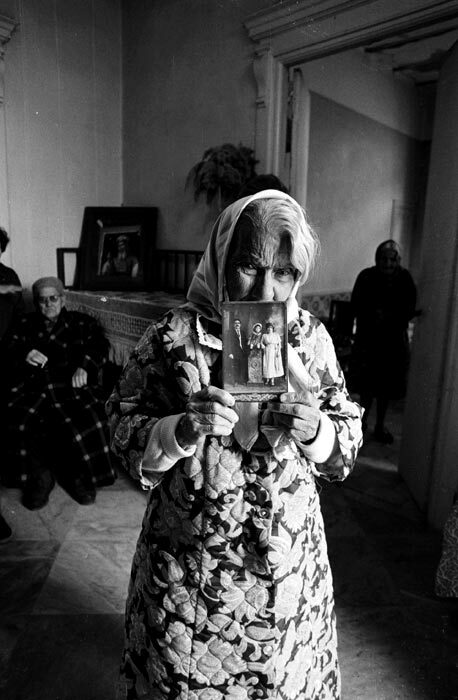 La Goulette Home for the Aged; an elderly resident holds a photo of her family taken many years before. 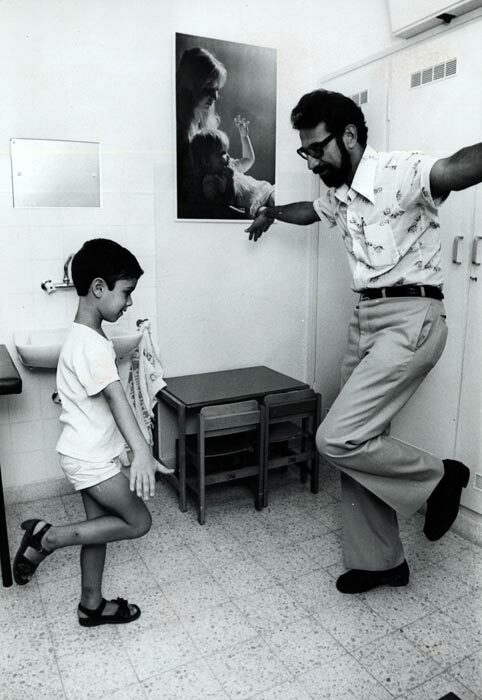 Testing conducted at the JDC-supported Dr. Harold and Anna Weinberg Child Development Institute in Tel Aviv. 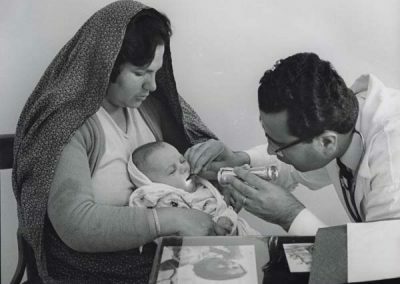 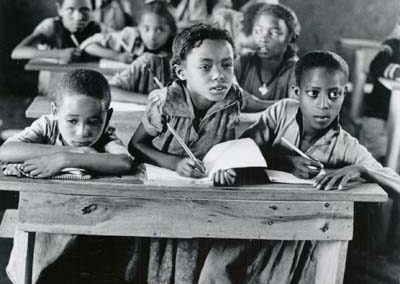 Starting in the 1960s, JDC helped to establish a countrywide network of Child Development Centers to diagnose and evaluate physically and developmentally disabled children. 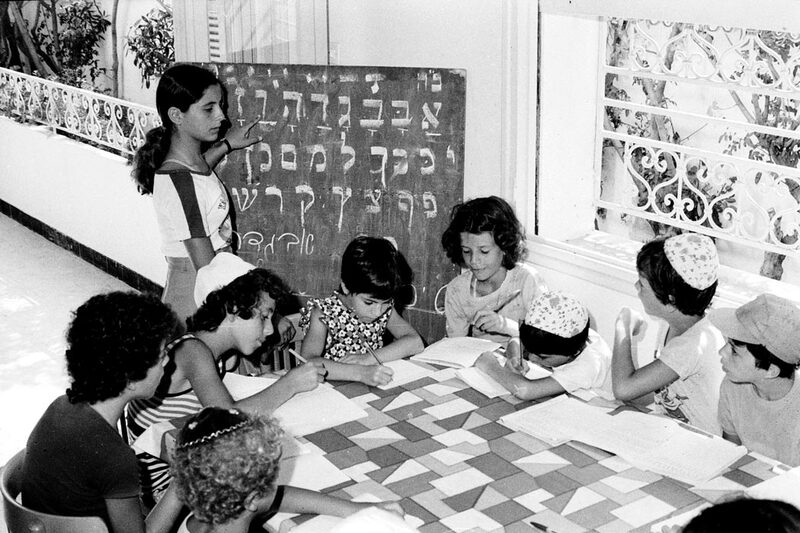 Young people learning Hebrew at the Lubavitcher Summer School program for children. 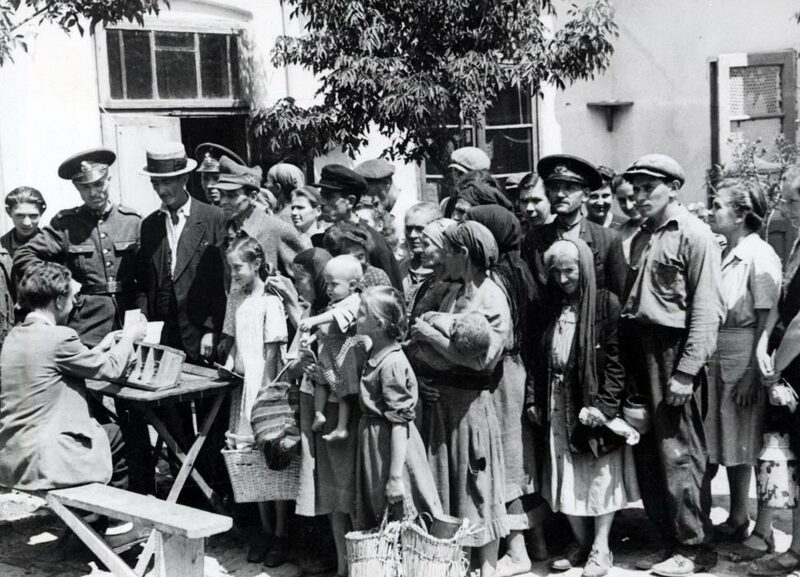 JDC canteen for both Jews and non-Jews; people line up to receive meal tickets (after the earthquake).